Scripture: Galatians 4:  So you are no longer a slave, but a son; and since you are a son, God has made you also an heir. Observation: How unbelievable that I’m a son of God through the sacrifice of Jesus. As a son however I should be loving and obedient. I’ve come a long way from before Jesus saved me, but I’m not even close to being the man I should be. As a son I should be introducing my Father to my friends and acquaintances. I should be following in my Father’s footsteps. Application: It’s time I act like a loving son and show my Father my appreciation for all He has done for me. As Jesus said, when He was 12, it was time to go about and do His Father’s business. Prayer: Dear Father guide your son to what would please you. I love you Abba and forgive me for not showing you all the time. Scripture: Galatians 3:  for all of you who were baptized into Christ have clothed yourselves with Christ. 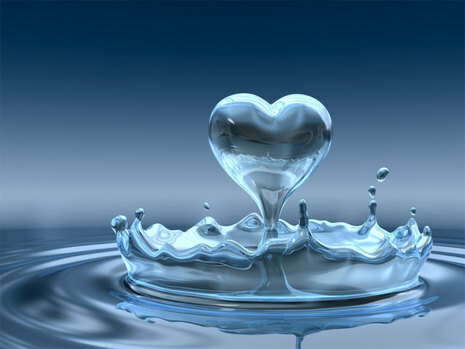 Observation: I’m baptized into Christ and have the desire to fulfill the purpose He has given me, but lack the drive. I am clothed with Christ so that He surrounds me, protects me and loves me and there is nothing that I can’t do with Him by my side. Put do my new cloths show? They should be able to see my Lord and Savior, but do I show off my cloths to others? Application: I want more faith. I need to be confident that Jesus is always with me and if I let Him, He will guide me through the desires of His heart for me. Prayer: Dear Lord I thank you for all that you give me, but most of all that you are always there. May I show off my wardrobe of righteousness and guide others to you. Scripture: Galatians 1:  And they praised God because of me. Observation: Does anyone praise God because of me? I’m suppose to be living a life honoring God. If I was I would be loving, giving, caring for others and pointing them to God. I looked back at the last few weeks and can’t think of one instance that anyone would praise God because of me. It wouldn’t take a lot to reach out and contact someone, help someone with a chore, give money to someone in need without them asking, invite someone over for dinner or to show someone that my heart belongs to God. Application: Stop just passing by people and start looking at them with the heart of God. Look for small opportunities to help or to smile and greet a stranger. Be more aware of my neighbors and find ways to help get out of my comfort zone and share God’s love. Prayer: Dear Lord I thank you for all you give me, may I share it with others in glory and honor to you. Scripture: 2 Corinthians 13: 11 Finally, brothers, good-by. Aim for perfection, listen to my appeal, be of one mind, live in peace. And the God of love and peace will be with you. Observation: I aim for mediocrity and usually hit the target. I barely get by and my walk with God seems to get slower. I know in my heart the things God desires, but my laziness, my own selfish desires seem to take over. God gave me perfection and all He has, yet I repay Him by giving what I want, not what He requires. Application: Aim for perfection. Set my sights higher and plan how to succeed for God. Give God more of my time, love, talents and obedience. My thought life should be focused on the things of God not me. I need to get my distractions away and be focused on why I’m here. Prayer: Dear Lord I need you to make me a better servant for you. 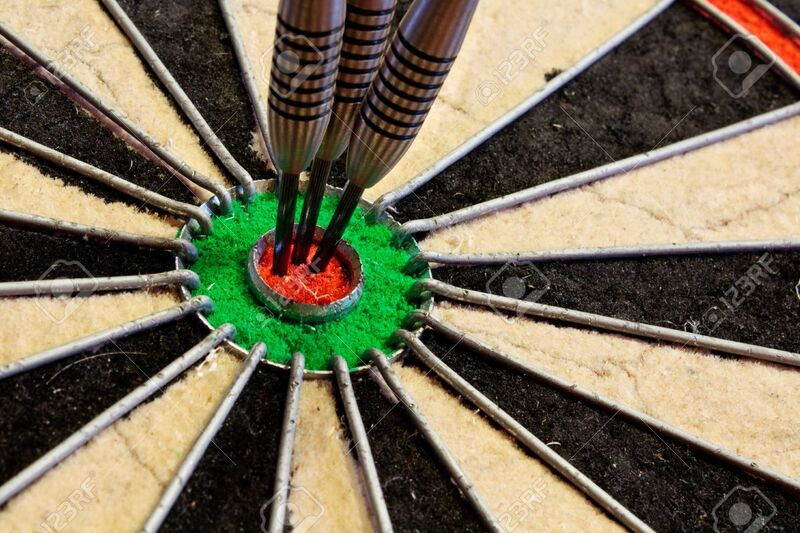 Place in my heart the bulls eye of perfection, may I always aim for the prize of pleasing You. 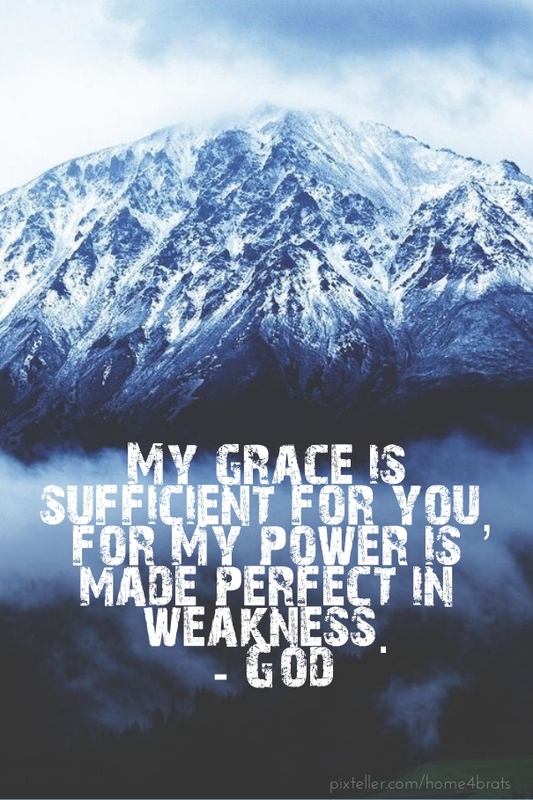 Scripture: 2 Corinthians 12:  But he said to me, “My grace is sufficient for you, for my power is made perfect in weakness.” Therefore I will boast all the more gladly about my weaknesses, so that Christ’s power may rest on me. 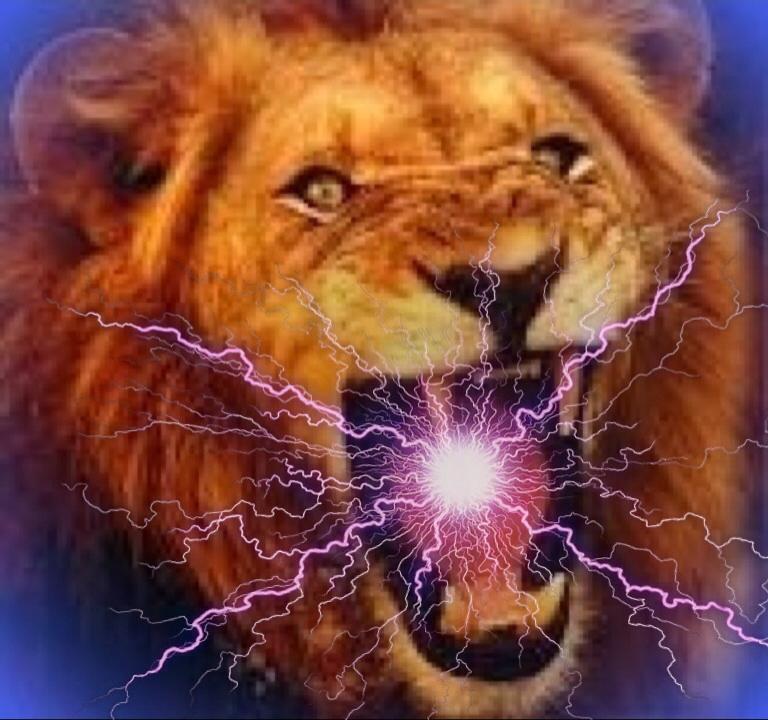 Application: Realize I have no power on my own and allow God to work through me. He allows me to decide whether I submit myself to Him or allow my pride to try to make things work. Prayer: Dear Lord please, I submit to you. Take control and use me in any way you desire. I love you Lord. Your servant, Mark. Scripture: 2 Corinthians 11:  And no wonder, for Satan himself masquerades as an angel of light. Observation: I need to be careful because sometimes things seem to look good, but there not. I’ve been led astray with the combination of something seeming good and my desires to do it. If it was obviously not right I would turn from it, but Satan is clever and He knows how to push my buttons. Application: Just because something appears to be okay doesn’t mean it is. I need to pray about it, ask myself why I want it. If it comes back as a selfish reason and not God honoring I need to back away. My purpose is to point others to Christ, help others, be a good steward and servant if the decisions in my life are not focused around these things, they’re wrong. Prayer: My Lord keep me away from Satan schemes and open my eyes to your desires. Observation: Unfortunately my boasting is about me most of the time. I forget whatever I have or can do only comes from God. God deserves any credit for anything I might accomplish. To often I seek the praise of man, which wouldn’t bee too bad if I then pointed them to God who allows me to do the things I do. Application: I need to be more humble in the things I do. 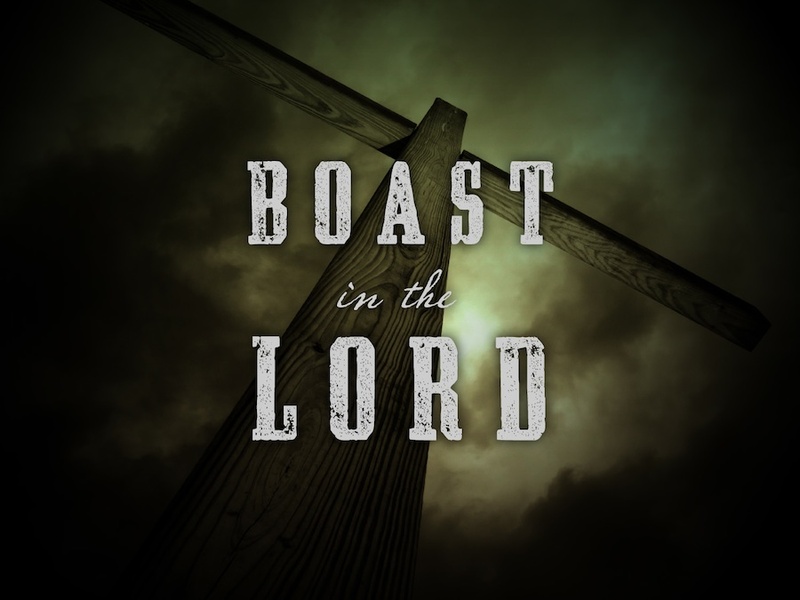 I need to boast about my Lord and Savior and all He has done for me and through me. My love for God should be so obvious that after talking to me they should know God a little better. Prayer: Dear Lord you deserve all my love, obedience, praise and time. Show me Lord how to live my life in glory and honor to You.